Despite signs pointing to it being unlikely, a lot of people were still hoping that we’d get a surprise unveiling of the Xbox 720 at last June’s E3. We all know that didn’t happen but instead, we did get a glimpse of some of the other cool things that the boys at Microsoft are working on and one of those exciting new services was Xbox Music. Today, we’ve got rumors pointing to a possible launch this month. Xbox Music appears in line with Microsoft’s plans to turn the Xbox into more than just a gaming console and into a full-fledged entertainment system. Xbox users will be able to access the new service via an Xbox dashboard update. Xbox Music will also feature Microsoft’s SkyDrive integration, allowing users to store their music via the cloud and have access to it across multiple devices. The service won’t be limited to the Xbox though as Microsoft has plans to make the service available across mulitple platforms, including Apple’s iOS and Google’s Android. No word though as to when apps for the service will be available but should emerge during the launch or the weeks following after. 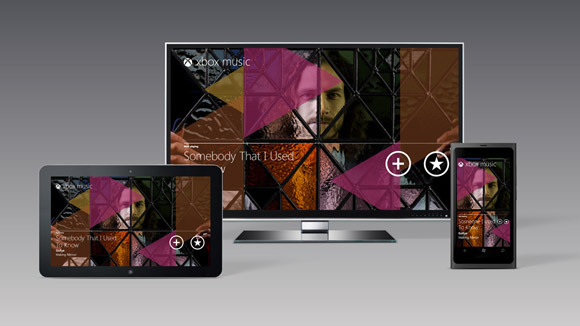 Are you excited to try out Xbox Music? What features would make you prefer it over alternatives like Spotify? Share your thoughts in the comments below?